Hi! My name is Tracy Cass and I like to think of myself as “everybody’s homegirl!” I am a friend, foodie, football fanatic, and fitness freak…well my version anyway. In all that I am, nothing compares to being a follower of Jesus Christ. I think people tend to see that in me and they trust me for advice or just hanging out to have a good time without being “judgy.” I also like to call myself “everybody’s homegirl” because guys love me. Low key…I’m like the perfect friend. We talk sports, politics, religion, and dating… I just never get an actual DATE! It’s cool though. I love being “the friend” because I never have to be “ON,” I just get to be me! I love to read. I love to write. I love to share my life. I love to motivate. And, I love to be motivated! 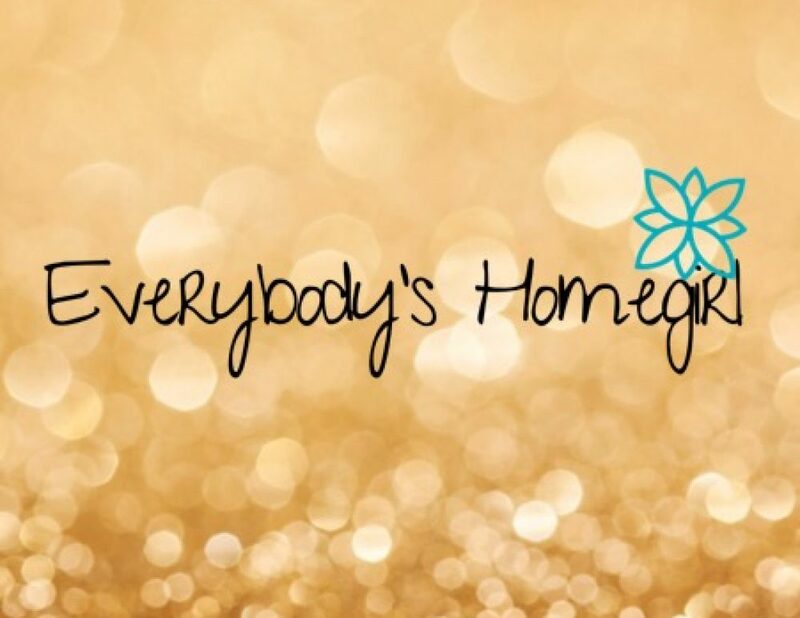 Everybodyshomegirl.com is my attempt to document my life and encourage myself, and others, to live a purposeful and glorious life!